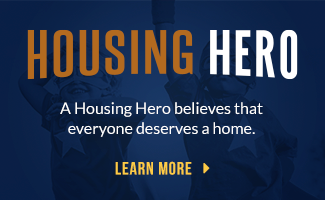 This affordable housing development is a unique partnership between Bethlehem Housing and Support Services, developer Penn Terra and FirstOntario Credit Union. 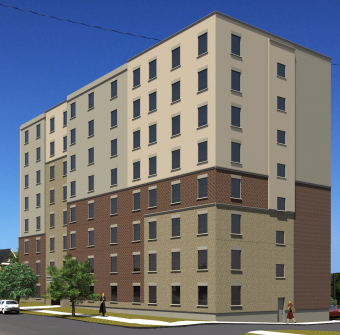 The property will be leased to Bethlehem Housing which will rent out the units to tenants at or below average market rent, set by Niagara Regional Housing. 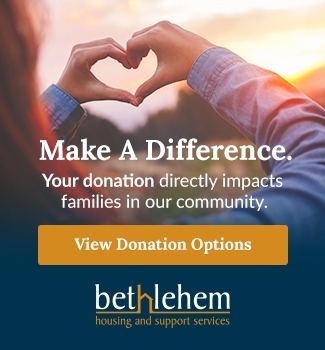 “This affordable housing development should not, will not, carry the oppressive stigma of being a project, ghetto, an eyesore or experiment in social housing,” said John Lee, chair of the board of Bethlehem Housing and Support Services. 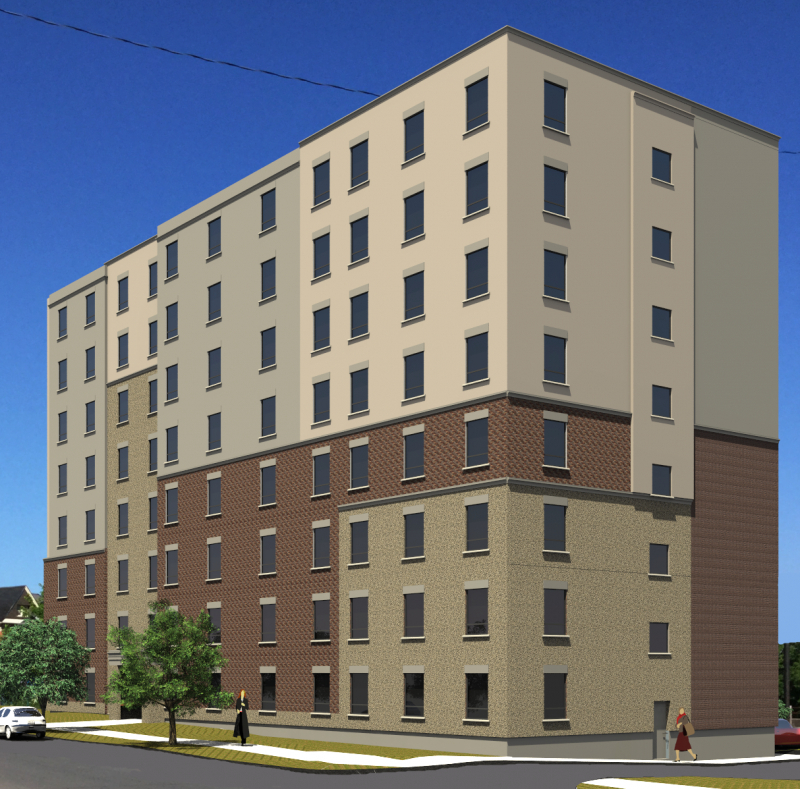 The building will attract and provide homes for individuals and families looking to break the cycle of poverty. They’ll have access to Bethlehem Housing supports and other amenities that everyone needs in a compassionate city. Click here to read the full article from the St. Catharines Standard by Karena Walter.